Dubai: As more than a million students prepare to return to schools nationwide on Sunday, the Ministry of Education on Saturday said significant changes made in the education system will support the UAE’s diversified economy in the coming years. The minister urged teachers to pay special attention to research and development and explore new ways to upgrade and develop teaching methods according to the latest global practices. The ministry will spare no efforts to provide new development and vocational training opportunities and will offer the latest educational tools and techniques. He said his ministry will make efforts to “create an exceptional educational system” through a qualitative shift in line with the UAE’s vision 2021 and the national educational agenda. Education is the cornerstone of the nation’s development and the most important investment in the future generation and that’s why the national agendas for the UAE’s vision 2021 focused on the development of the educational system and upgrading it according to the best practices used in this field, Al Hammadi added. He pointed out that reforms in the education sector are a key pillar of the UAE’s vision 2021 as the country is moving towards a knowledge-based economy. In a related context, the ministry of education has published on its website a list of accredited institutions of higher education and academic programmes in the UAE. The move aims to provide students with true information about all institutions of higher educations and academic programmes accredited in the UAE. 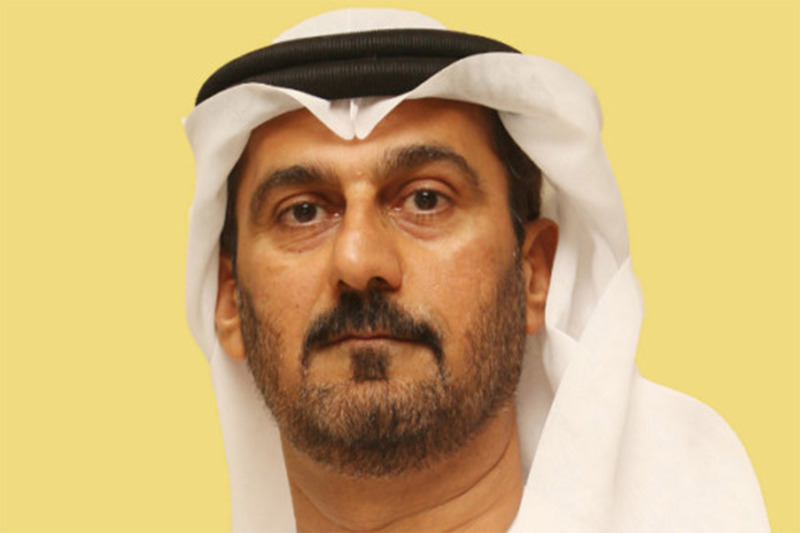 Ahmad Abdullah Humaid Bel Houl Al Falasi, Minister of State for Higher Education, said, “The ministry advises all students to make sure that the universities and the academic programme they want to join are accredited and licensed by the ministry to ensures the ministry’s ratification on certificates after graduation or when a student wants to move from university to another. The higher education institutions and the academic programmes are licensed and accredited according to authentic standards that are in line with those widely known internationally, Al Falasi added. More than 1.03 million students will return to schools on Sunday across the UAE.